Designed for little to medium estimated organizations, and strongly worked to perform throughout each and every day, the K150 Commercial Coffee Maker conveys drinks everybody will love. TOUCH SCREEN INTERFACE: Full shading touch-screen with customizable blend temperature, programmable Auto On/Off settings, and you can stroll through preparing directions in three diverse languages. FIVE BREW SIZES: Choose from five diverse blend sizes – 4 oz., 6 oz., 8 oz., 10 oz., or 12 oz. From solid to milder blended refreshments. Since tastes differ. REMOVABLE DRIP TRAY: The Drip Tray is intended for simple cleanup and flexibility. It slides off the beaten path to suit travel mugs. In addition, it’s dishwasher safe. NSF CERTIFIED: Rugged and sterile; this brewer has passed broad testing and investigation of the National Sanitation Foundation. 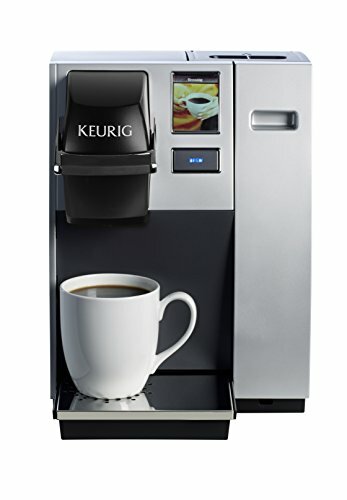 Keurig K150 Single Cup Commercial K-Cup Pod Coffee Maker, Silver(Direct plumb kit not included). 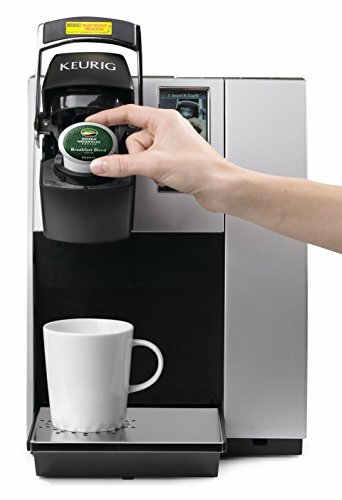 Keurig.com Brewer purchases carry a 30-day Money Back Guarantee. 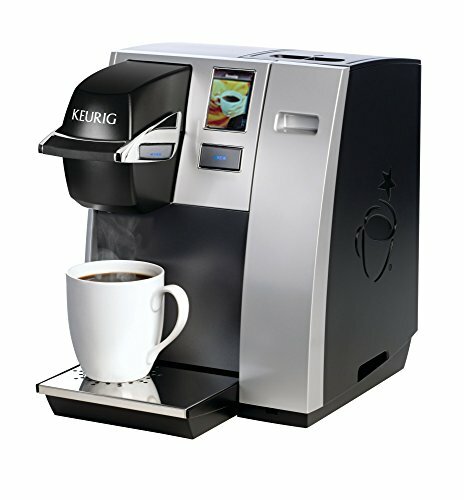 If you are not completely satisfied with your Keurig Brewer, you may return it to Keurig within 30 days of purchase. The customer is responsible for return shipping expenses. Please contact our Customer Service Department at 1-866-901-BREW (2739) prior to taking advantage of Keurig's Money Back Guarantee. 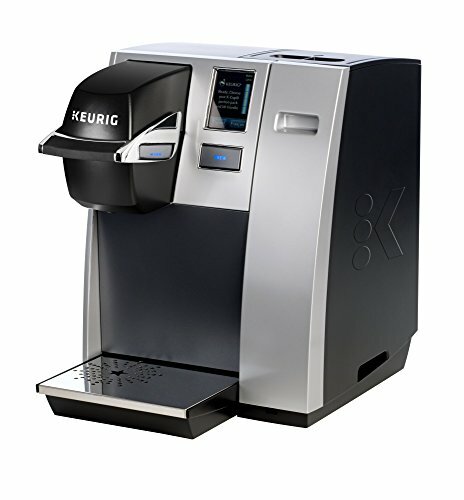 Keurig Brewed® Beverages are not eligible for return or exchange. Model number on box states K150 but K150 and B150 are identical models. The B150 was just packaged first and the K150 was made second. Please refer to the Keurig website for any additional info on this.